Angel Special Offer: Choose Your Favorite Angel! 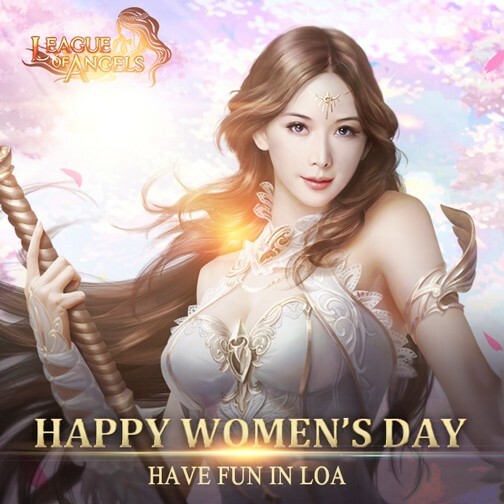 International Women’s Day: Enjoy an Angels Special Offer! March 8th is celebrated as International Women's Day in many parts of the world. This special day is all about showing appreciation for all the important women in our lives. 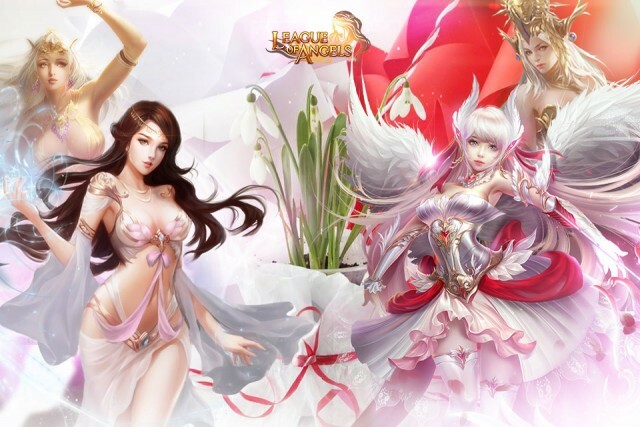 League of Angels is happy to provide an Angels Special Offer event for all players during March, to give everyone a chance to obtain their beloved and hard-to-get Angels! During the month of March, every 5 days a new Angels Hot Event will be available! Each event will have 4 different Angels on sale and you can choose to purchase any 2 at a significant discount! In short, we are going to have a lot of Angels FOR SALE throughout this month! Pretty exciting, isn't it? So be sure to keep an eye on the hot events to see if the Angels that you are wanting have been added to the special offers. Now get ready to get that Angel you’ve been waiting to add to your team! We hope players will enjoy the new events and look forward to more great content in the future.